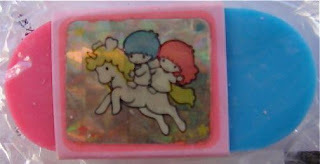 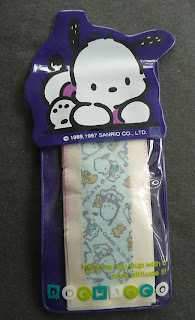 ^ I'm still waiting on Sanrio to bring back stickers like shown above. 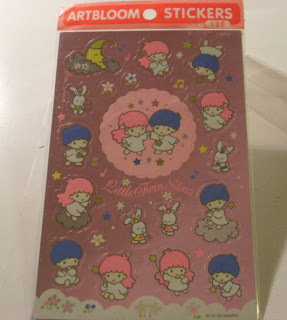 The newer stickers are pretty cute, but mostly are too small. 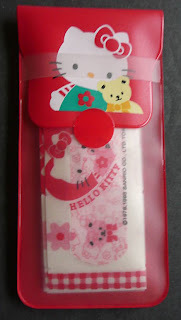 Maybe Sanrio is trying to sell small- teeny weenie stickers for people who like to put their sanrio stickers on their cell phones/notebooks... that's my only guess.